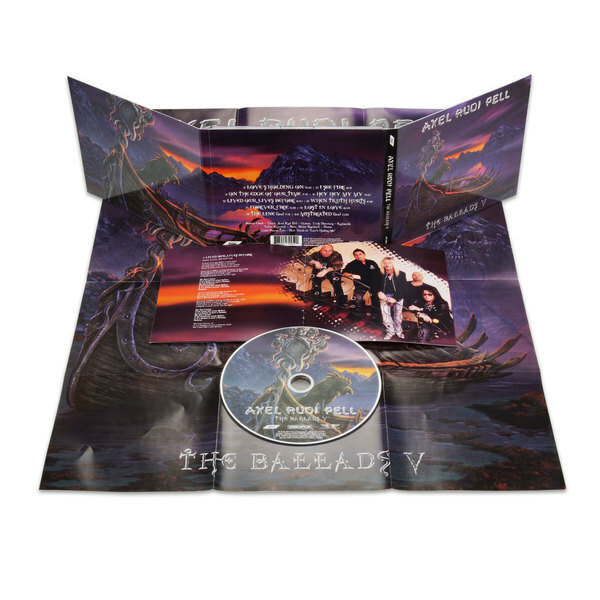 “The Ballads V” might be a retrospective of the last six years, but there are also a number of new tracks to listen to. 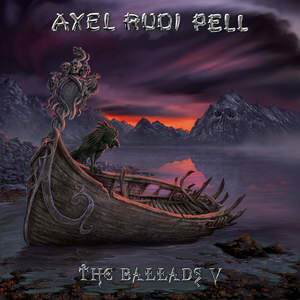 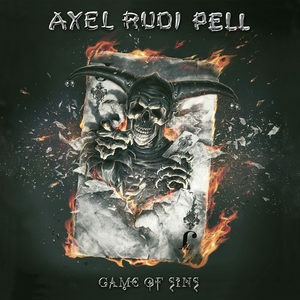 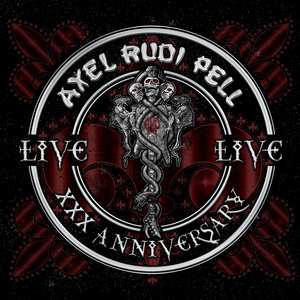 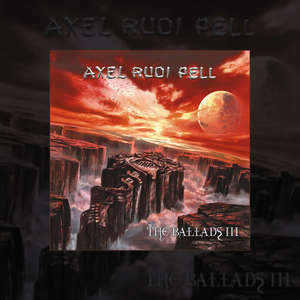 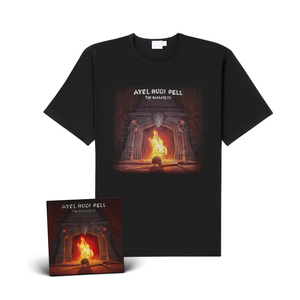 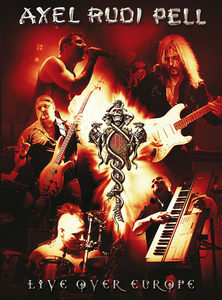 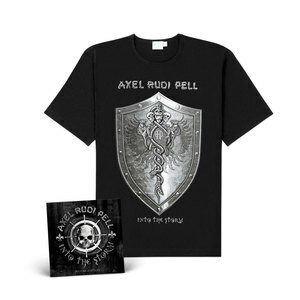 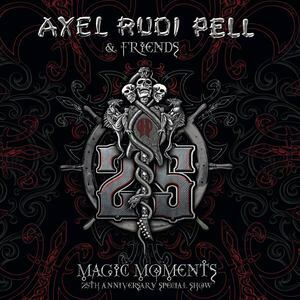 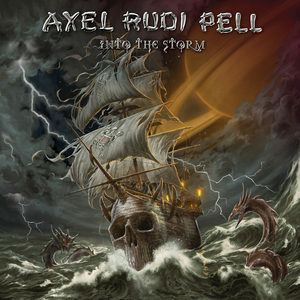 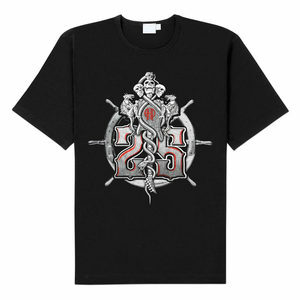 And there’s one big new thing: for the first time ever in his almost thirty-year career as a solo artist, AXEL RUDI PELL welcomes a special guest star on one of his albums, a plan that he’s had for a long time: “But the voice has to fit in, of course.” And he couldn’t have come up with a better choice than rock legend BONNIE TYLER, who has recorded a stunning duet with ARP’s longtime singer Johnny Gioeli. 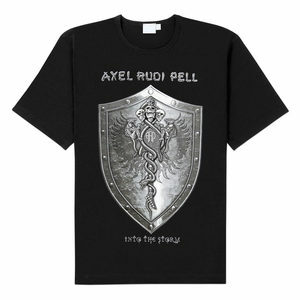 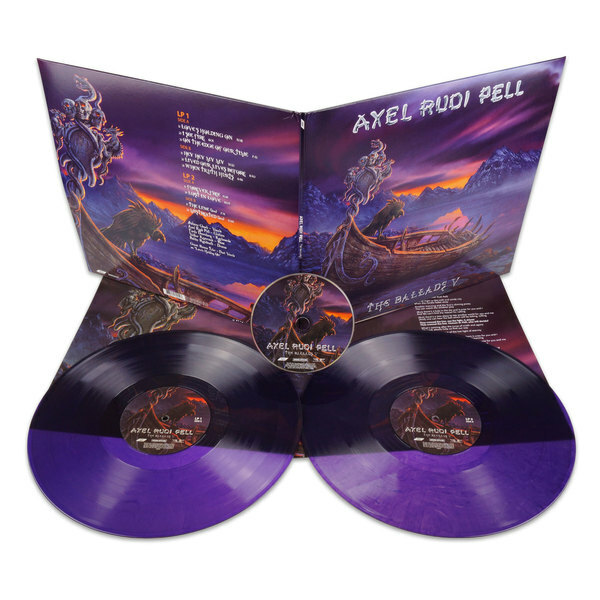 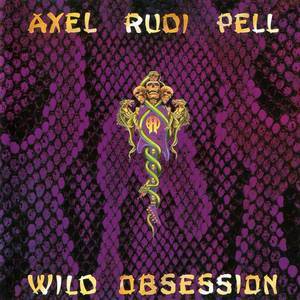 AXEL RUDI PELL is justly proud of his new single ‘Love’s Holding On’, saying: “BONNIE TYLER only records songs she personally likes. 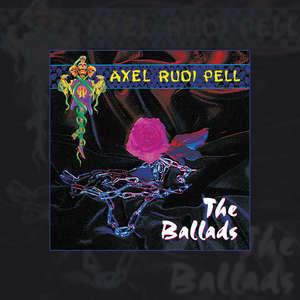 So I wrote this tune just for her and she really loved it. 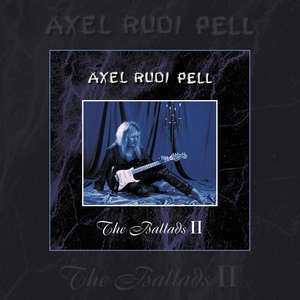 She came to the studio and we recorded it within a couple of hours. The result is amazing – another soon-to-be PELL classic in the making.